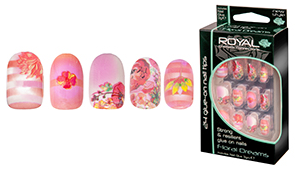 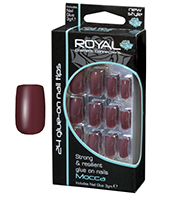 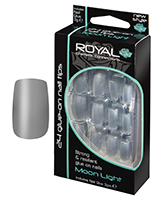 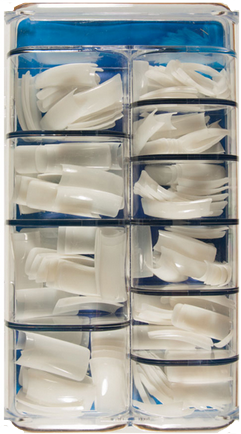 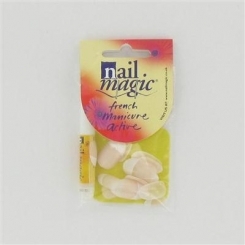 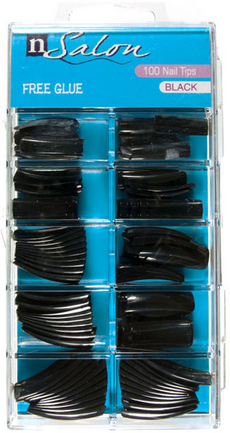 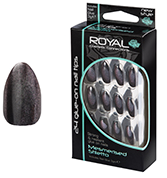 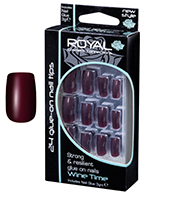 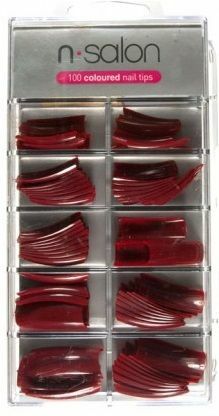 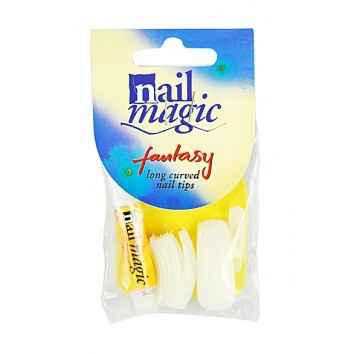 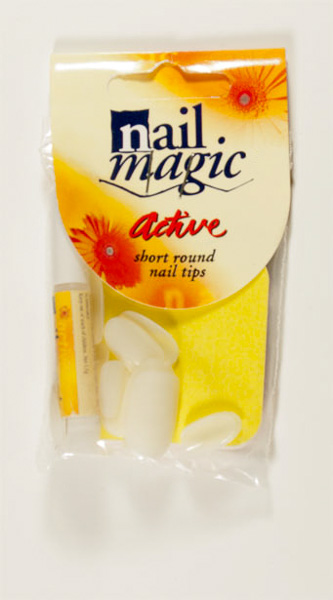 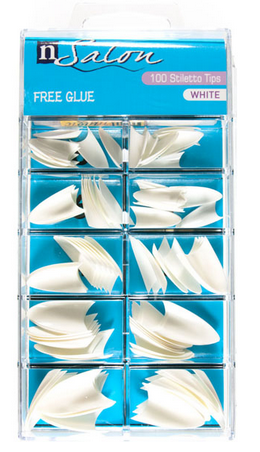 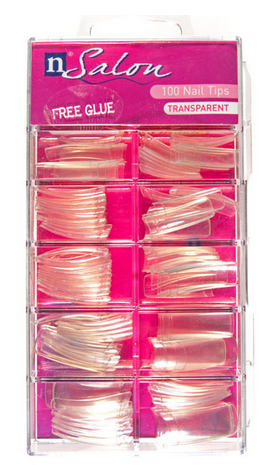 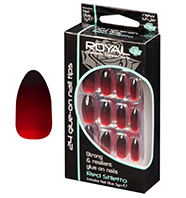 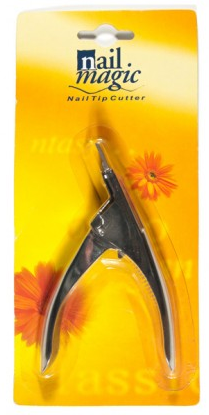 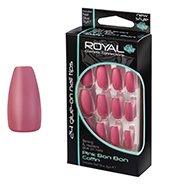 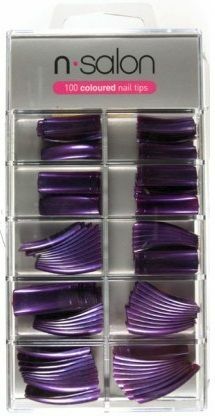 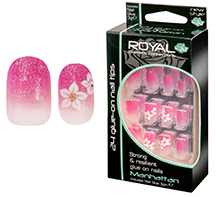 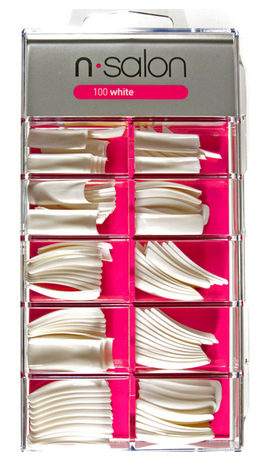 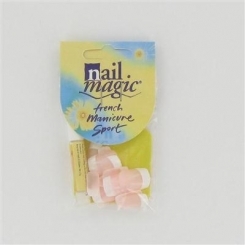 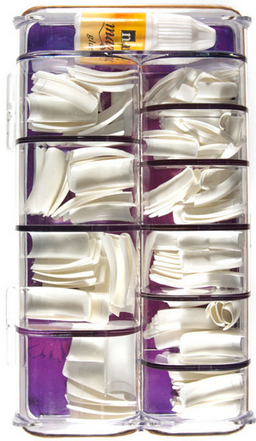 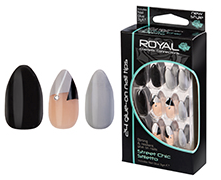 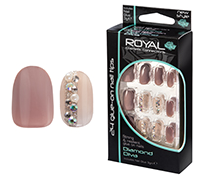 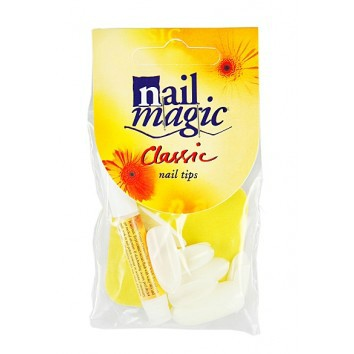 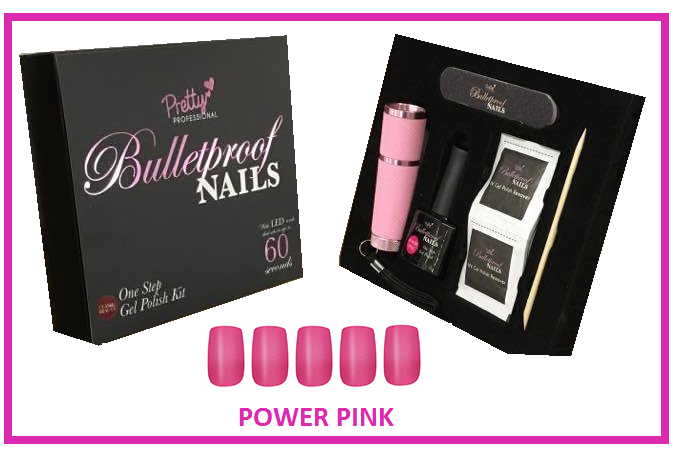 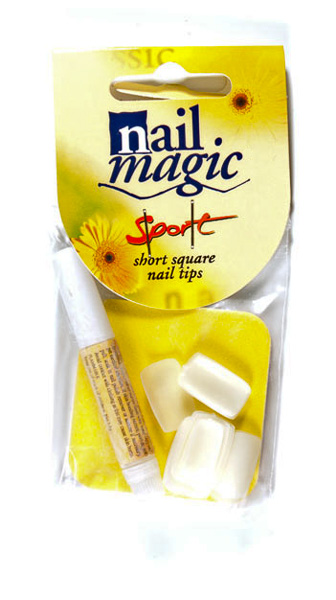 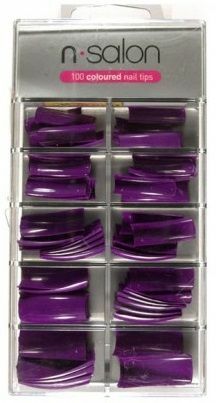 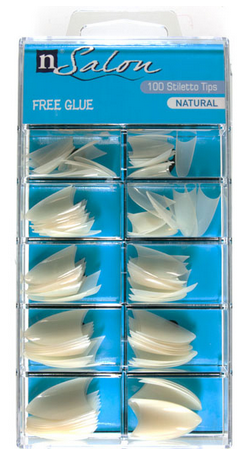 Our range of wholesale false nails come in different colours and shapes. You might be looking for something that stands out or is classed as classic and elegant. 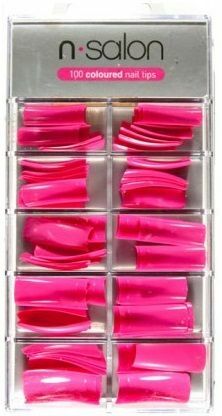 No matter what you are looking for, Northwest Cosmetics have everything available online to purchase today. 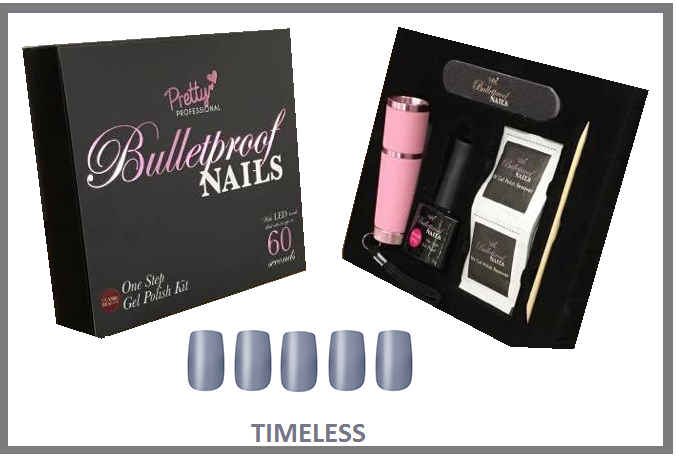 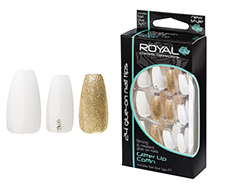 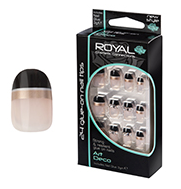 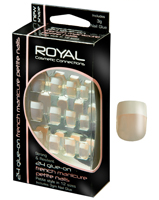 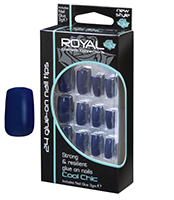 Brands such as Technic, Royal and Body Collection have products that work well, are cost effective and leave you and your clients with fantastic looking nails. 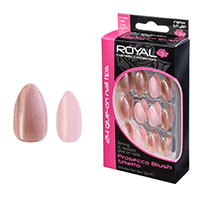 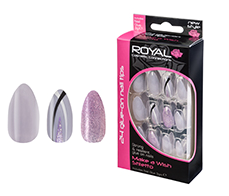 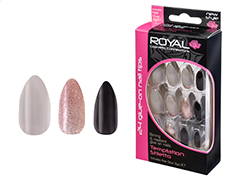 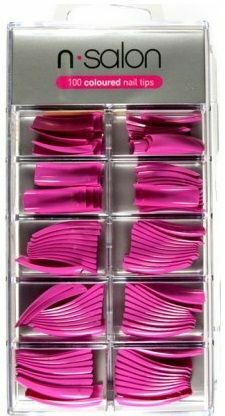 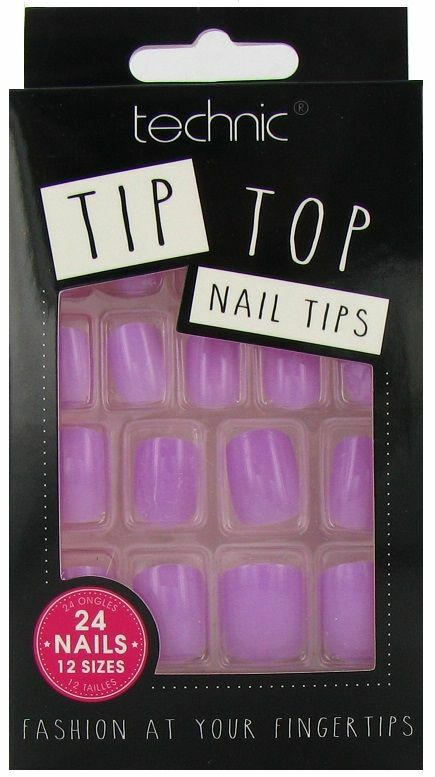 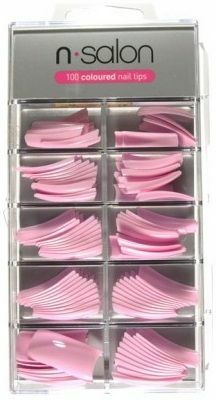 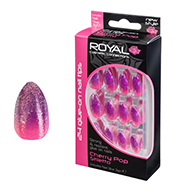 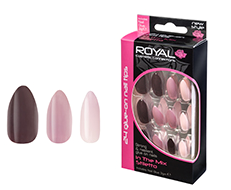 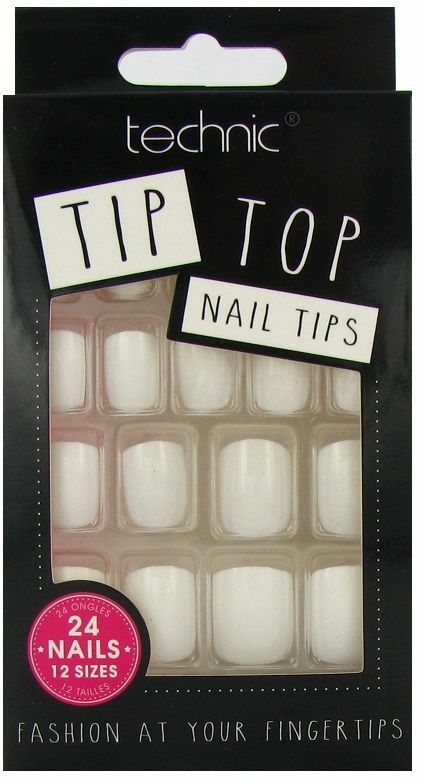 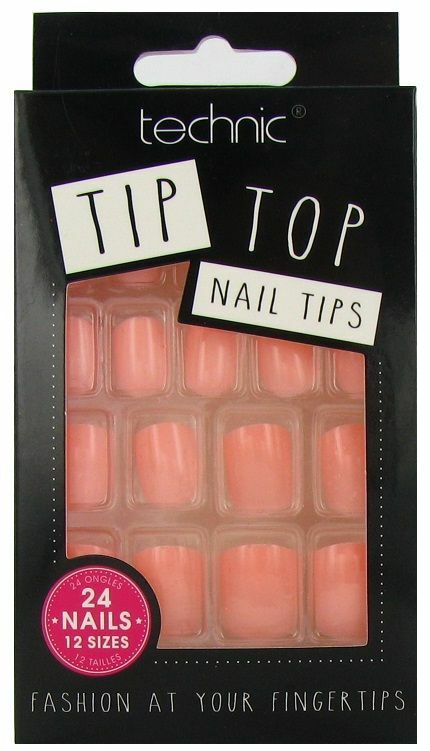 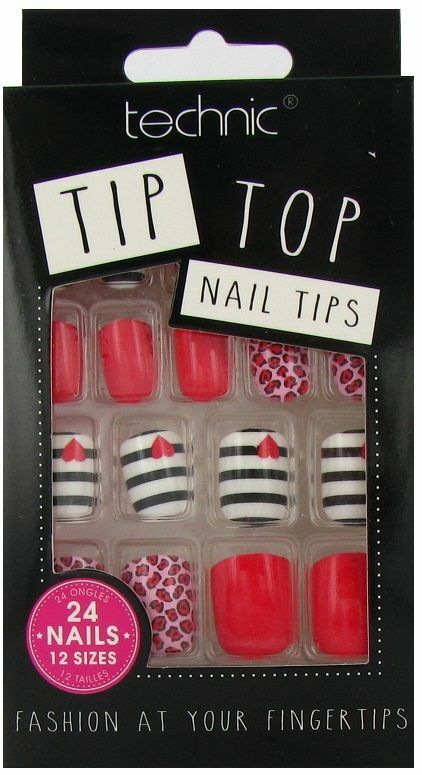 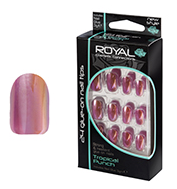 Try wholesale beauty products such as Technic’s Tip Top Nails in every shade from white to candy pink. 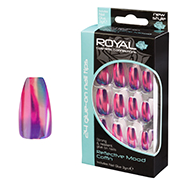 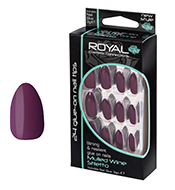 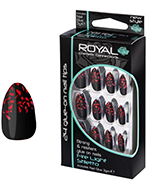 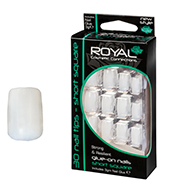 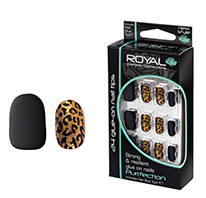 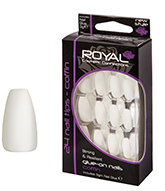 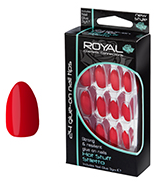 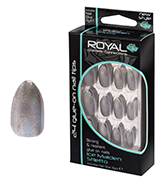 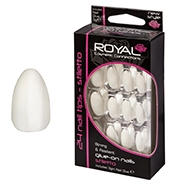 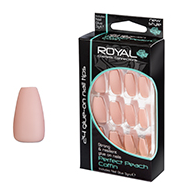 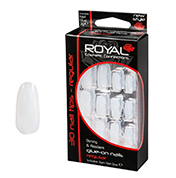 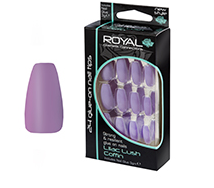 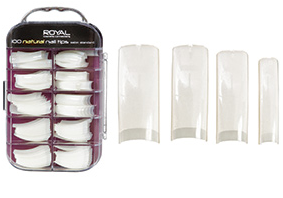 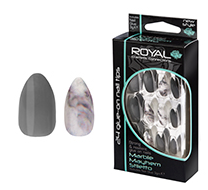 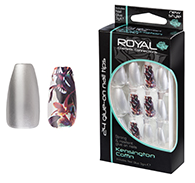 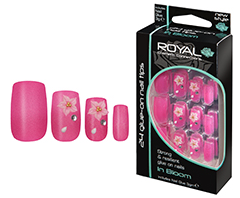 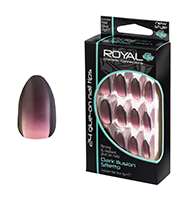 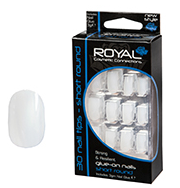 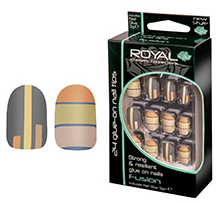 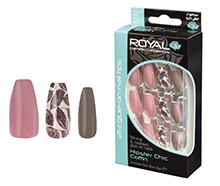 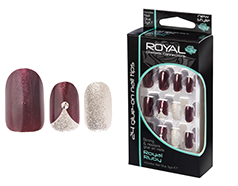 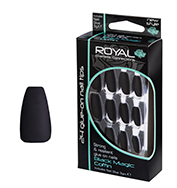 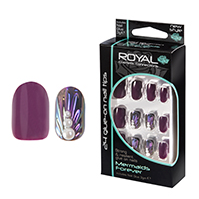 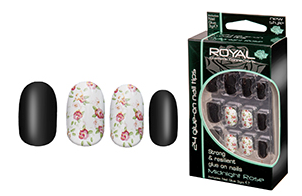 You will also find pre-glued nail tips that are quick and easy to use no matter what nail pattern the clients is looking for.